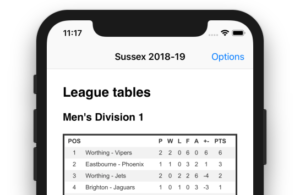 SVApp is the app that gives you at a glance all the league tables, recent match results and upcoming fixtures for the London, South London, Essex, Surrey and Sussex volleyball leagues, for current and recent past seasons, for iPhone and Android. The information is provided by LeagueRepublic, and browsing is much faster than on any website. 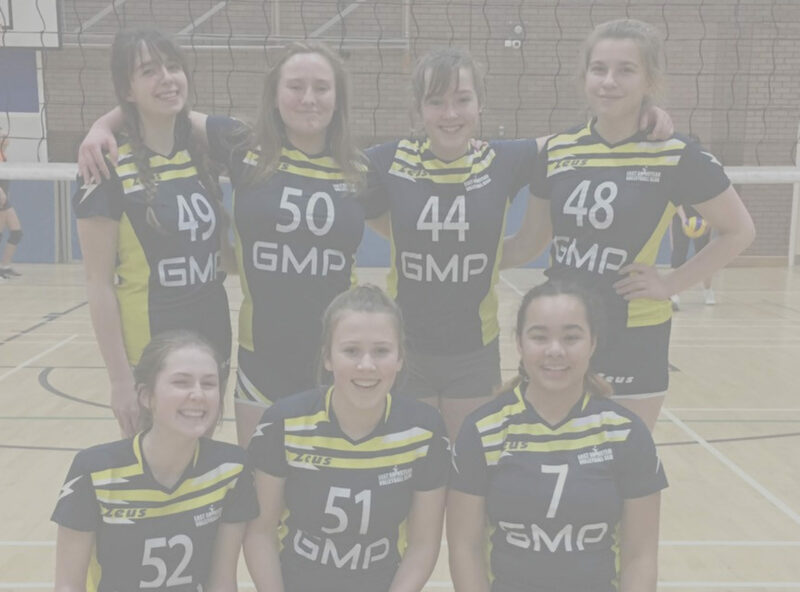 Always remain up to date with your favourite local volleyball league! SVApp was born as the Surrey & Sussex Volleyball App, but now includes also Essex, London and South London.